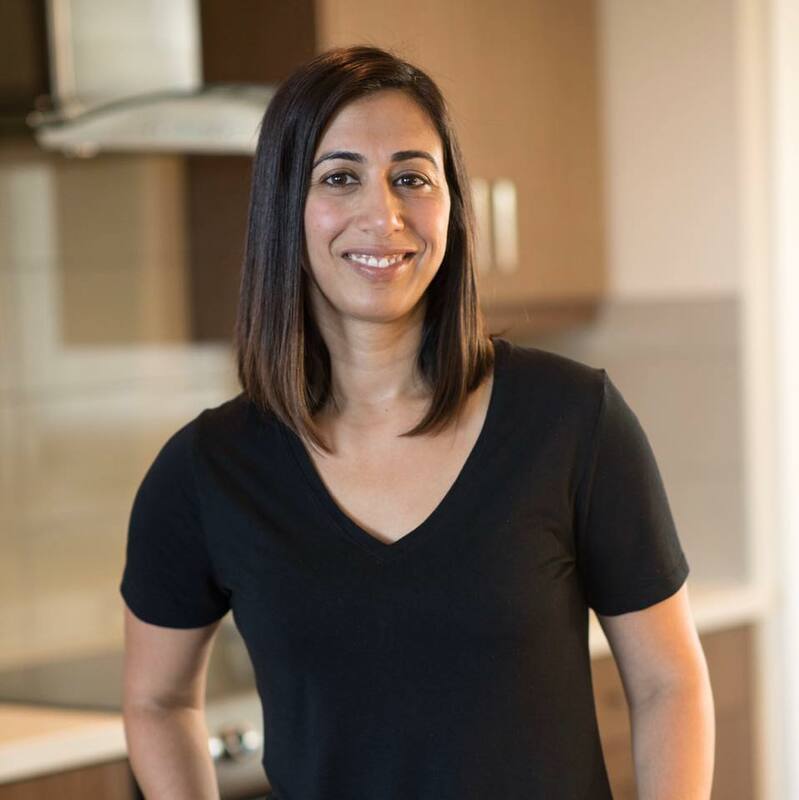 Disclosure: I have partnered with YMC and Armor All and have received compensation for this “6 Ways to Make Your Car Smell Better” post. All opinions are my own. The kids and I spend ALOT of time in the car. Between school drop off and pick up, after school activities, meetings, family get togethers and basically life, my car is full of everything we need to get through the day. In fact, I am always dreading the day that someone asks me for a ride because there is just no room in the passenger front seat! On the passenger seat I have everything from snacks, extra hoodies, and refillable water bottles to books and empty snack containers. So basically everything we need, on hand for all the time we spend in the car. But as you can imagine, that can end up with a car that doesn’t feel that great to ride around in. So today I’m sharing 6 ways to make your car smell better and look better. 1. Keep a bin with a lid in the trunk. In there you can keep your non-perishable snacks, extra hoodies and refillable water bottles. That way they are still easily accessible but out of the way. 2. Make your car smells amazing and enhance your mood while driving around by adding Armor All’s Essential Blends Air Fresheners. Not only do these Essential Blends transform the smell of your car with scents like Citrus Pomegranate, Pink Grapefruit, Eucalyptus Mint, Lemon Bergamot, and Vanilla Lavender, they can also make you feel better! The air fresheners are actually made with essential oils to also help you feel a little more energized, awakened, refreshed, focussed and calmer. They come in the form of a vent clip for your car or a hanging diffuser. I already love essential oils in my home so to be able to use them in the car is a bonus for me! It’s almost like you can escape your commute! And it will definitely make your car smell better! 3. Keep a small trash bag or plastic cereal container in the car. That way you have a place to put the garbage that does accumulate when you’re driving in the car with the kids. Make sure to empty it regularly. 4. 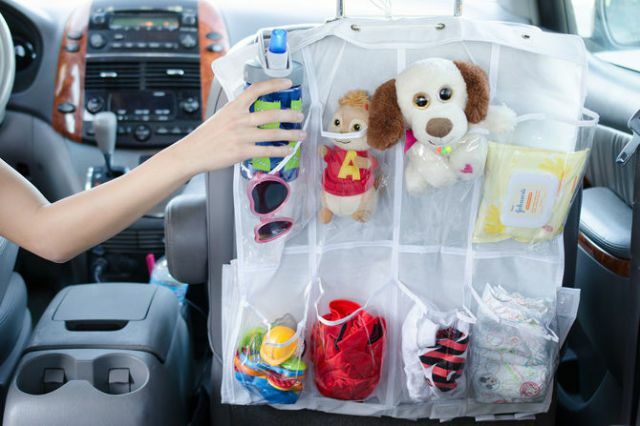 Buy an organizer for the back of the seat. Something like a plastic shoe rack or caddy. Inevitably, with kids in the car, you always have extra things in the car. I like to keep some books, toys etc to keep them occupied, especially on a longer drive. This organizer will keep things tidy, in one place and will be easy to access. 5. Spills happen, especially if kids are having snacks in the car or even meals, when there are after school activities. Keep a small pack of wipes handy in the car. They are good for wiping spills from the seats, faces and sticky hands. This will definitely help with to make your car smell better and look better. 6. 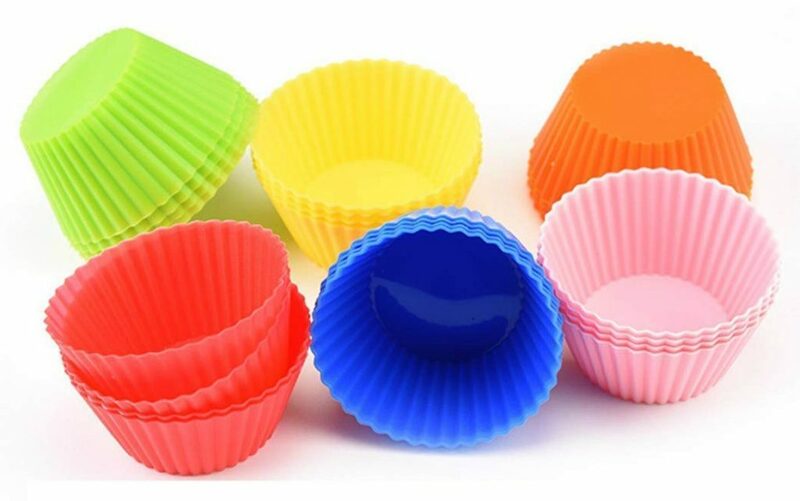 Keep silicone cupcake holders in cup holders in your car. I know mine get so messy with drink spilling or crumbs and just lots of little items. When the liners get dirty, just empty and wash them. It’s a lot easier and quicker than cleaning out the cup holders, using q-tips! And now for the best part, if you want to make your car smell better and look better, you can win your own #EscapeYourCommute gift from Armour All! 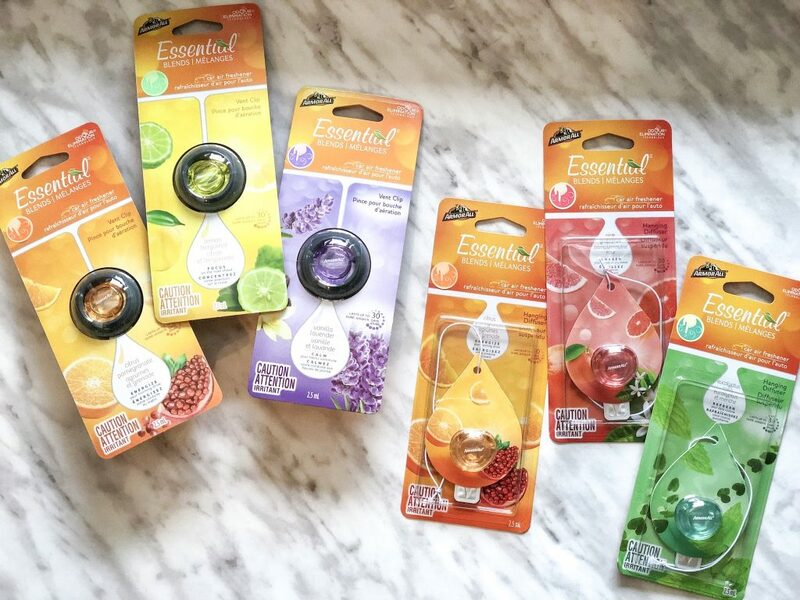 To find out more about EssentialTMBlends air freshener and to enter to win, visit essentialblends.ca. 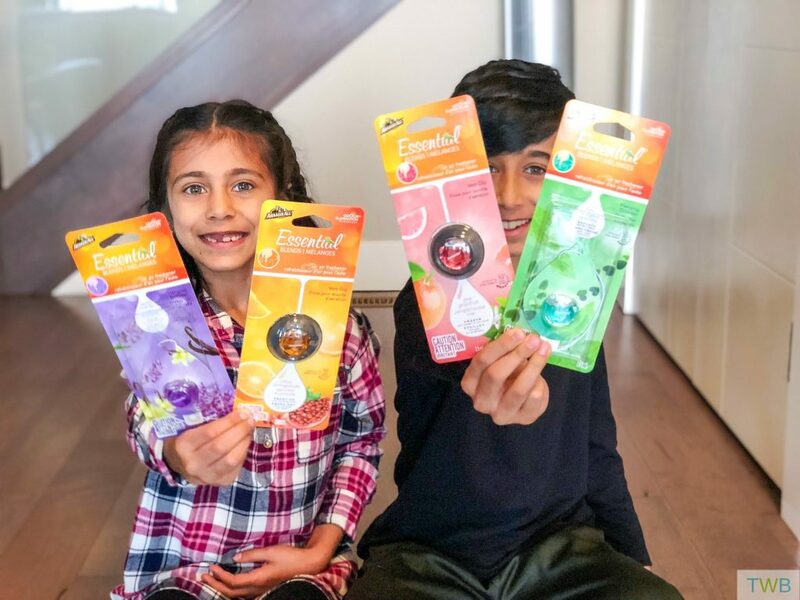 Good luck and hope you can make your car smell better and look better soon with these tips and with some help from Armor All Essential Blends Air Fresheners. Tip #6 is genius! The worst part of cleaning the car for me is those dang cup holders! I can’t stand synthetic fragrance, but like essential oils quite a bit. #6 IS genius. Having one of those “Why didn’t I think of that?” moments. I’m a big fan of essential oils too!